We hope you all had a wonderful September! 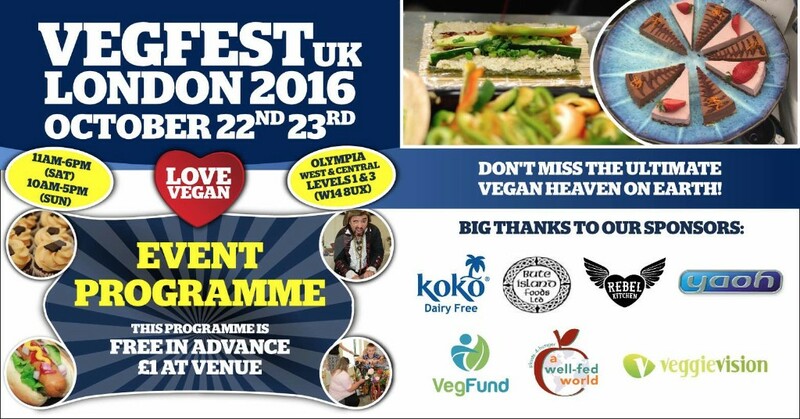 It's only less than 1 month before VegfestUK's next event at Olympia London on October 22nd 23rd 2016, and we can't wait for this exciting vegan extravaganza. With our Scotland event coming up soon after that, plus Brighton and Bristol now open for stall applications, we have a busy but thrilling ride for the rest of 2016! 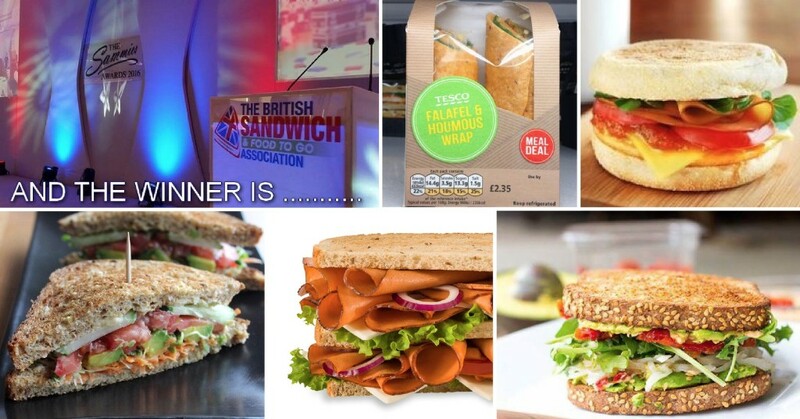 As the Vegan trend doubles again in the last 12 months it's hard to fathom what is holding caterers back from being more ingenious than just a humous / falafel / roasted veg sandwich. Perhaps they are scared of the unknown. They seem to be leaving it all up to Prêt à Manger who have just announced their VeggiePret trial is now permanent and plans to open more Veggie Prets whose current top 5 best sellers all vegan options. This 80-page programme consists of full information on stalls, maps, speakers, schedules of all talks, cookery demos, kids activities and performances. An awesome lineup of speakers will be speaking at this inaugural conference, either in person or by Skype. Many people believe that athletes require lots of meat, whey powder and other animal based foods to stay strong and fit to excel in their chosen sports. 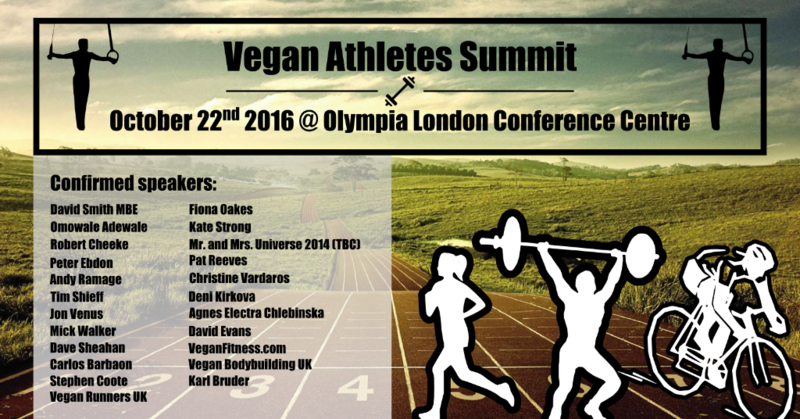 A number of prominent and highly achieving vegan sportspeople will seek to retire this age-old myth at the upcoming Vegan Athletes Summit on October 22nd 2016 at Olympia London, as part of one of Europe’s biggest vegan events VegfestUK London. Leading London Nutrition Therapist and author Yvonne Bishop-Weston accuses the government of standing idly by and priming a ticking time bomb for the NHS. The latest National Diet and Nutrition Survey analysis reveals that 9 in 10 young girls (11-18) are failing to achieve the Govt / NHS and Public Health England’s recommended 5 portions a day of fruit and vegetables. 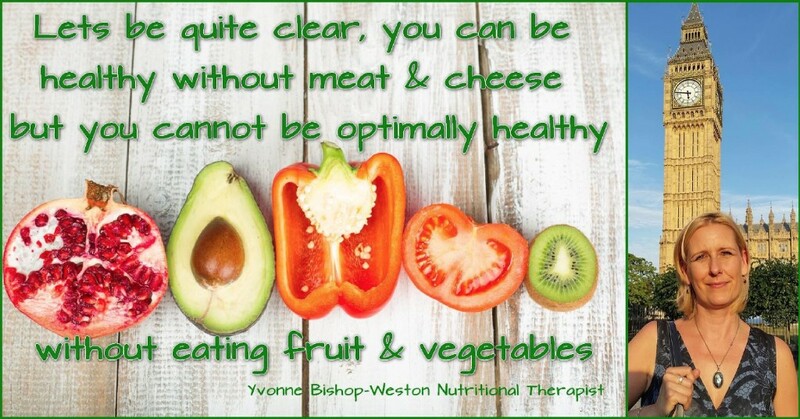 For too many years too many dietitians and nutritionists have been warning that a vegan diet is an 'exclusionary diet' missing out key food groups and that good health depends on balance of food groups. We now have proof that they had been wrong all along and it’s people eating a typical average diet, not vegans, that are missing out big time on nutrients, particularly teenage girls. 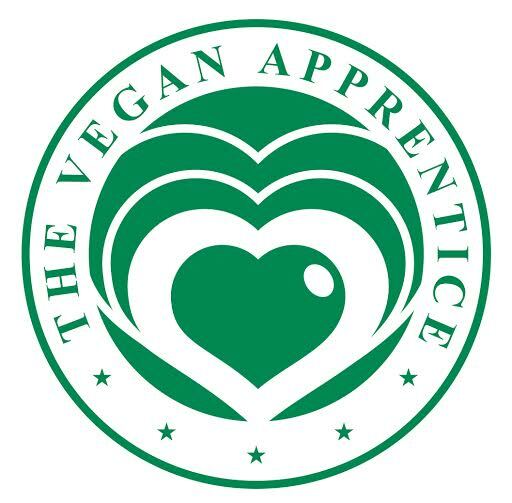 Thinking of going vegan, but stuck on what to cook or how to get the best out of your new set of vegan ingredients? 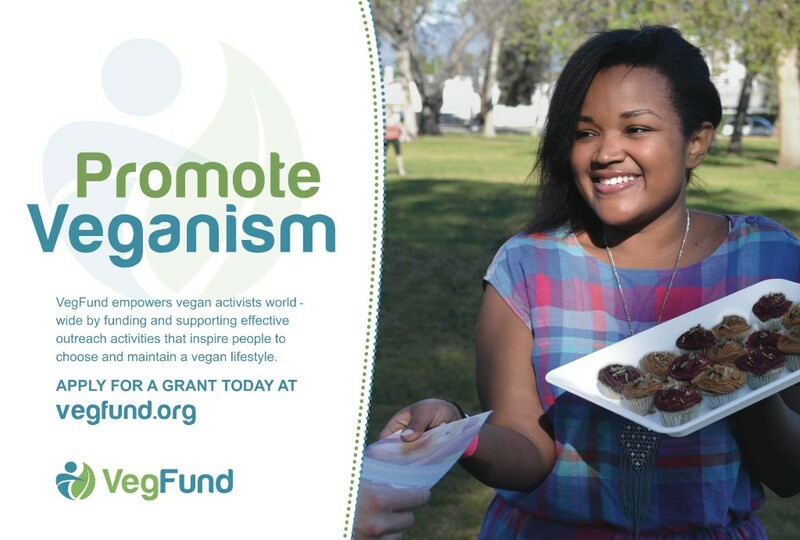 Looking to impress your pre-vegan friends and families with your vegan dishes? 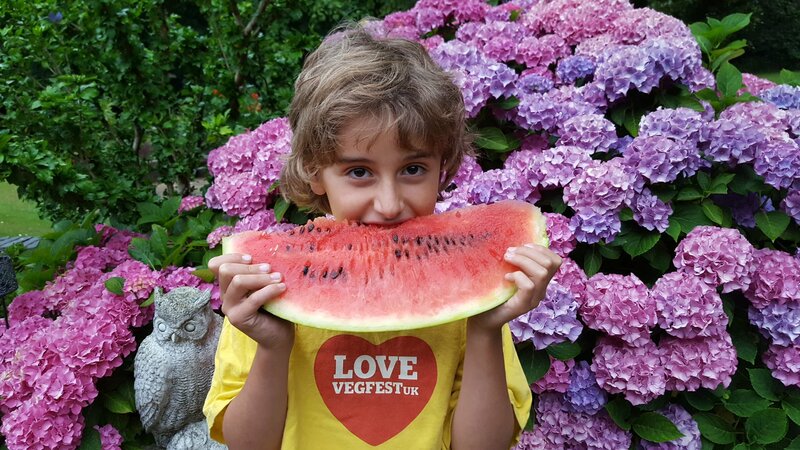 Come to the cookery demos section of VegfestUK London 2016, where you’ll find plenty of inspirations to help you successfully go vegan, live vegan and stay vegan on a culinary level. 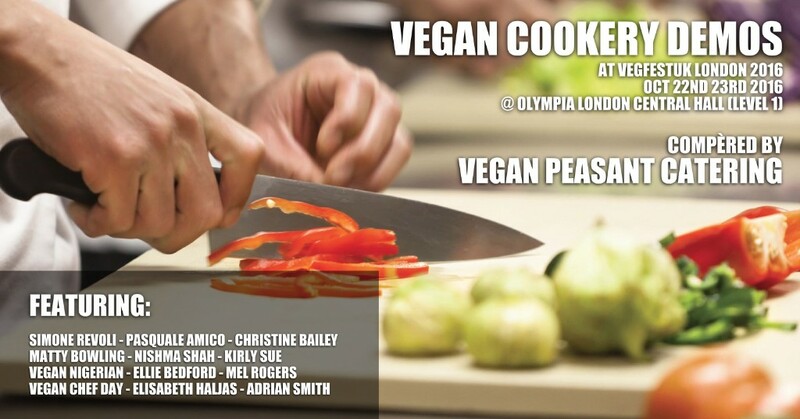 There are a number of creative, innovative chefs showcasing a variety of vegan dishes to expand your cookery repertoire and dispel the age-old myths that vegan food is dull and tasteless. 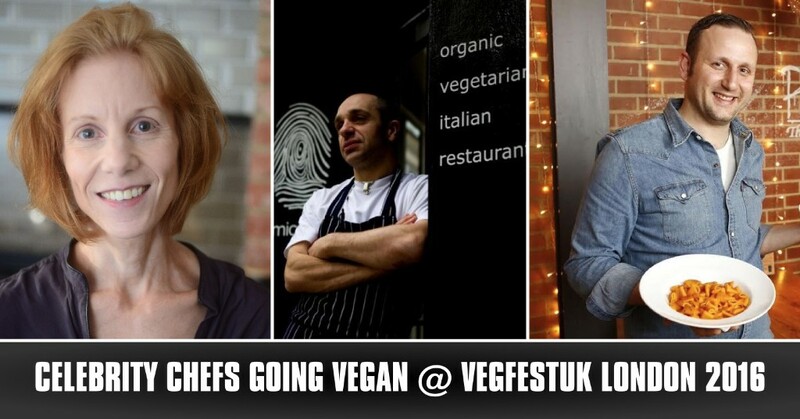 A raft of celebrity chefs, including Christine Bailey, Pasquale Amico and Simone Remoli, are going vegan before performing cookery demos in front of anticipated full houses at the upcoming VegfestUK London event at Olympia London on October 22nd 23rd 2016. 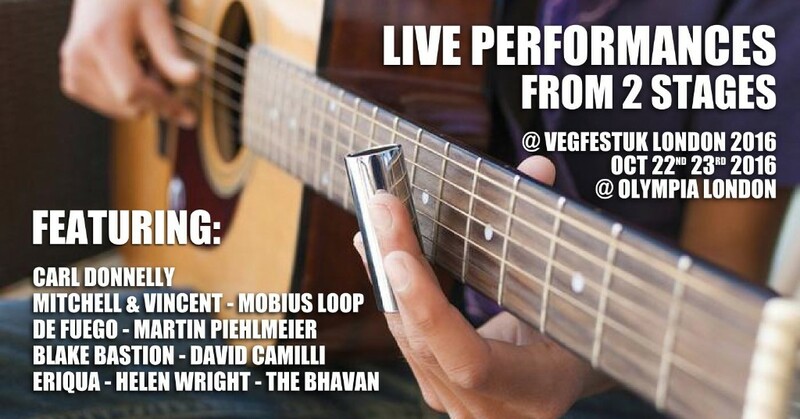 Visitors to this year’s VegfestUK London event on October 22nd 23rd at Olympia London can look forward to a variety of entertainment, with instrumental music from 2 performance stages and a standup comedy session bringing you the perfect atmosphere for having fun and chilling out in addition to the vegan delights on offer at one of Europe’s biggest vegan events! The Main Stage is located in the West Hall Level 1 whilst the Buskers Stage is situated in the Conference Centre on Level 3. A number of quality musicians will be joined by vegan comedian Carl Donnelly to bring you plenty of joy over the whole weekend! Some uplifting entertainment for the little ones is in store at VegfestUK London on both days October 22nd 23rd 2016 at Olympia London. 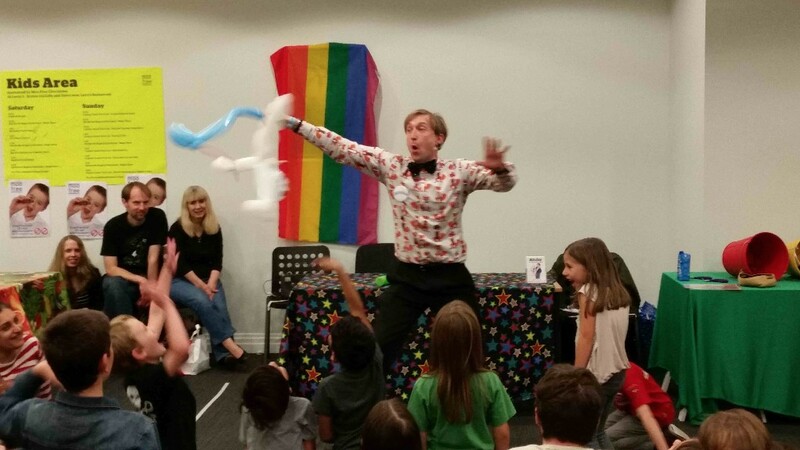 Ranging from face-painting, book reading, to magic shows and poetry, there really is something for loads of young ones to enjoy in addition to the yummy vegan food, shopping and talks taking place at the same time. With kids under 16 getting free entry to the event, what a fabulous weekend this is shaping up to be for families! 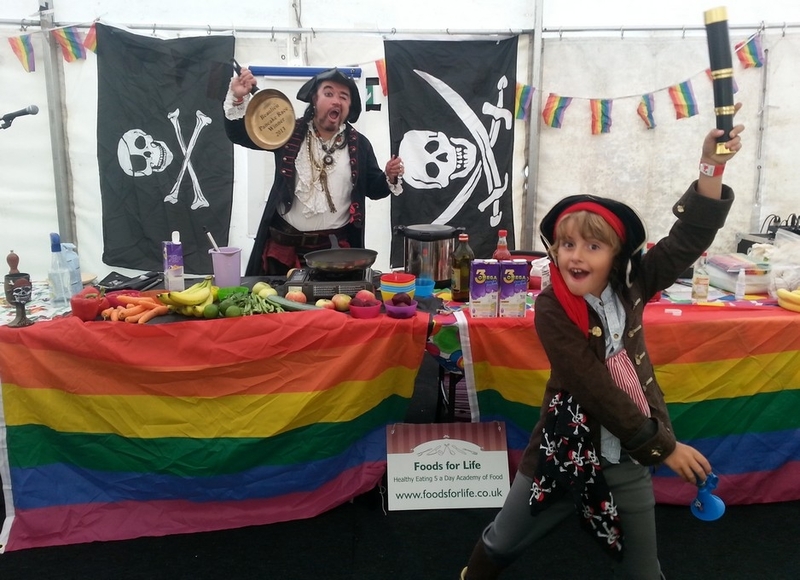 Joining Captain James Tea Cook and the Pirates of The Carob Bean at VegfestUK, is the most fun-est way to learn about vegetamabubble glue and other important vegumacational medical necessities that keep our bodies working the way human beans bodies were meant to. Hands on cooking workshops, kitchen science, dancing, singing, crafts and general larking about. Very noisy and at times messy. Although we do try hard to accommodate those with ASD and sensory issues it can get loud. It gets even livelier on Sunday when Captain Tom Foolery joins the mayhem. 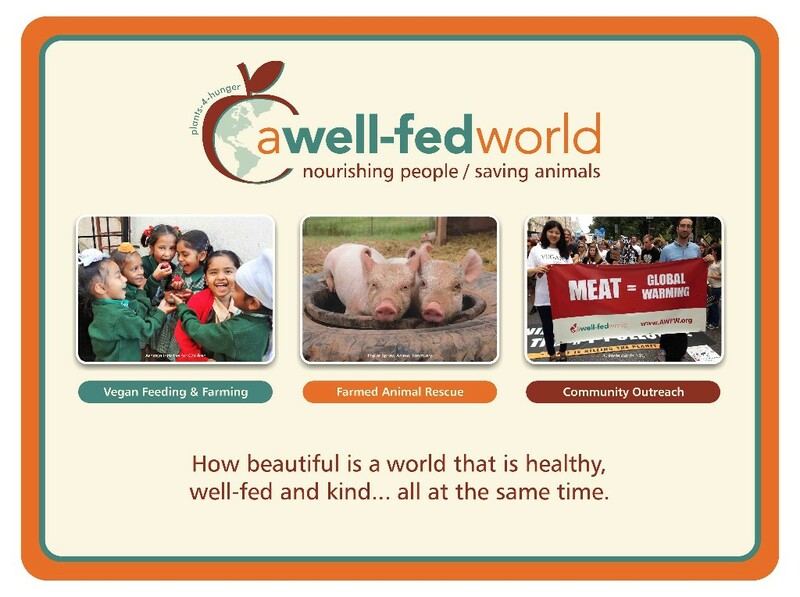 Looking for hotels for your VegfestUK London weekend? HotelMap is there for you! 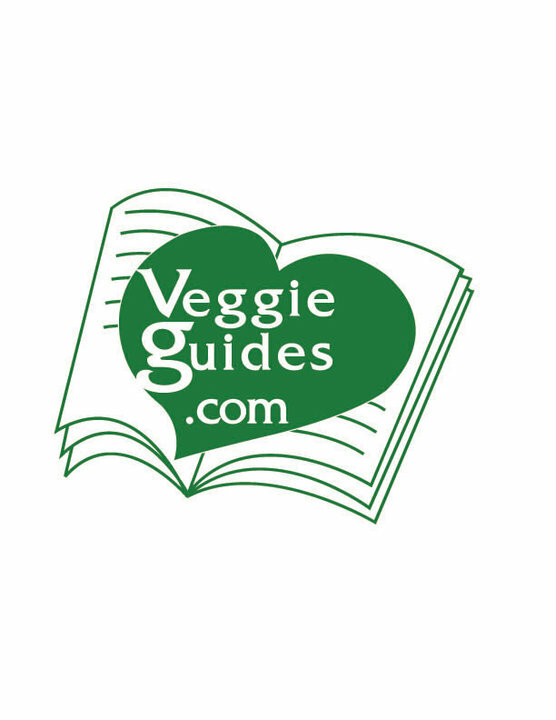 Visiting VegfestUK London on the weekend October 22nd 23rd 2016 and looking for hotels nearby? We have teamed up with HotelMap which offers a limited number of exclusive hotel deals for attendees of this event. These special offers can be booked by telephone or online. Further good news here as we've arranged with Sweet Freedom for each of the first 6,000 visitors to VegfestUK London each day to receive 1 free Choc Shot! Sweet Freedom believe that what they leave out is as important as what they put in. 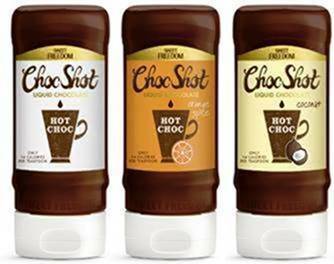 Choc Shot is their original luxurious liquid chocolate. It’s sweetened only with Fruit Syrup, made in the UK and is only 14 calories per teaspoon. As well as making silky smooth hot chocolate with no powdery lumps Choc Shot is gorgeous drizzled direct over porridge, pancakes, yoghurt, fruit and more! Advance tickets are priced at £6 per day and £9 for the whole weekend, plus small booking fees. Limited amounts of tickets available on the gate at £9 (adults) / £5 (concessions) - kids under 16 get free entry. Make sure to join the Facebook event at the link below and invite your friends! 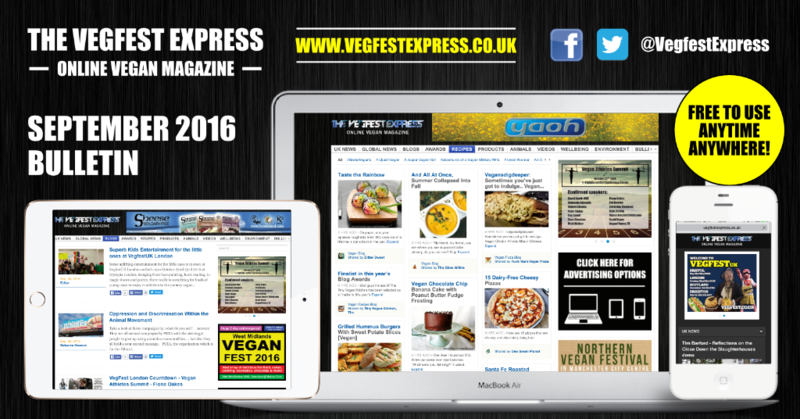 VegfestUK Brighton 2017 website now live for stall bookings! 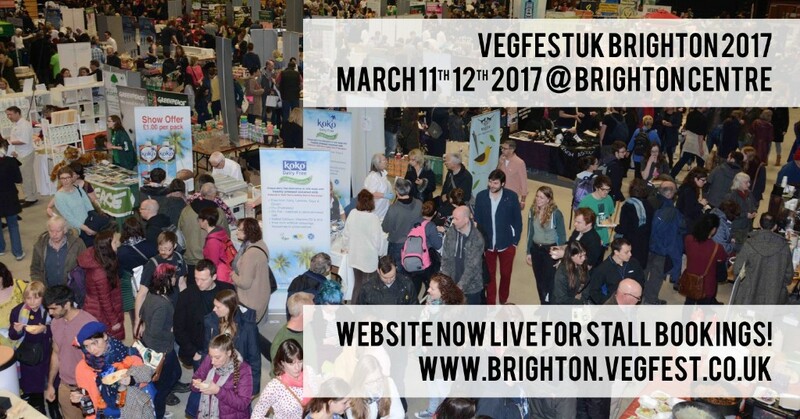 One of Europe's top vegan festivals VegfestUK returns to the Brighton Centre for the 3rd year running on March 11th 12th 2017, and the show promises to be another blockbuster with space for around 230 stalls and lots and lots of interesting features which are set to attract between 11,000 - 12,000 visitors overall! VegfestUK Brighton, which will enter its 9th year in 2017, celebrates the very best of veganism with an eclectic mix of food, shopping, information, entertainment and socialising all under one roof, and is set to attract both consumers and members of the trade all hungry for the latest and trendiest vegan products in the market. With standard footfall of at least 5,000 visitors a day, all of whom are either vegan or vegan-curious, all our stallholders are guaranteed plenty of exposure to a very focused audience at the event. 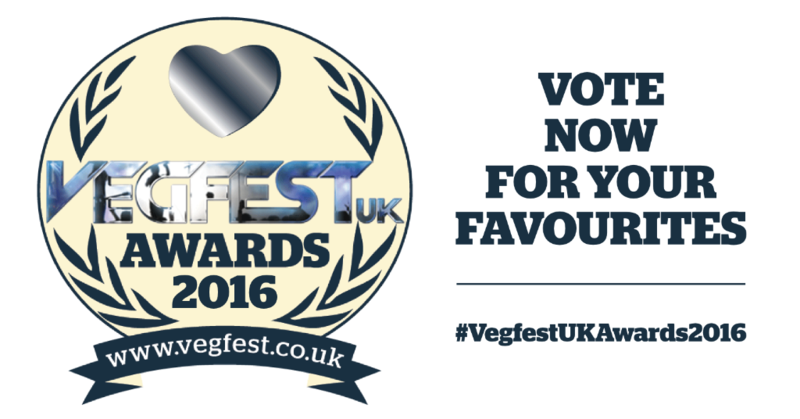 VegfestUK Bristol is back on May 20th 21st 2017 - website now live for bookings! 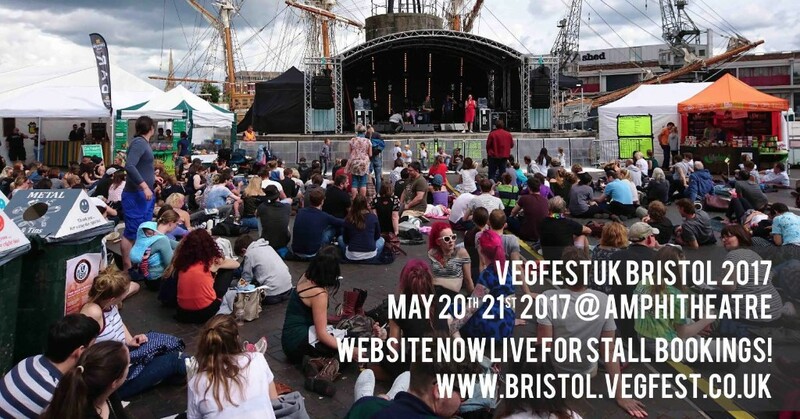 VegfestUK also returns to the iconic Bristol Harbourside for the 11th year running, over the whole weekend May 20th 21st 2017, and the show is shaping up to be another belter with space for around 180 stalls and plenty of of interesting features which are set to attract between 13,000 - 14,000 visitors overall! 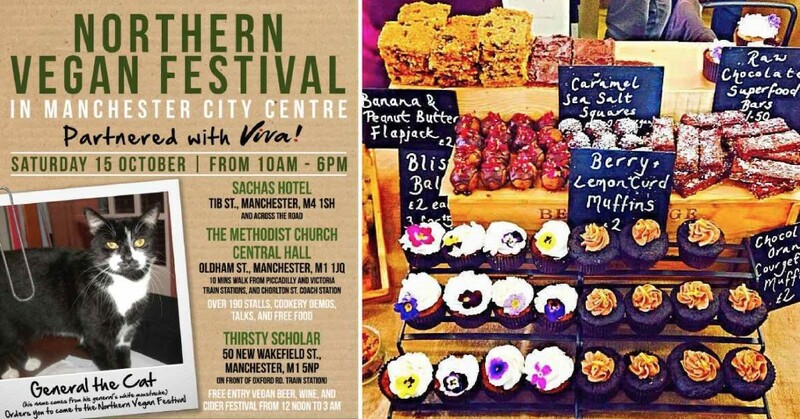 One of the biggest and best vegan festivals in the North, the Northern Vegan Festival, is back this Autumn on Saturday October 15th 2016 and it’s once again spread across 7 venues in Manchester with even more space than ever before for a packed programme of activities! With a successful previous event at the same venues in April 2016 attracting altogether over 4,000 people, the Autumn edition is shaping up to be another blinder with altogether 193 stalls including 15 delicious caterers, plus 2 vegan cafes, all day Viva! cookery demos and talks, campaigns, lots of other amazing talks, children's activities, a big free food fair and much more! Make sure to mark the date in your diary and join the amazing vegan celebration! 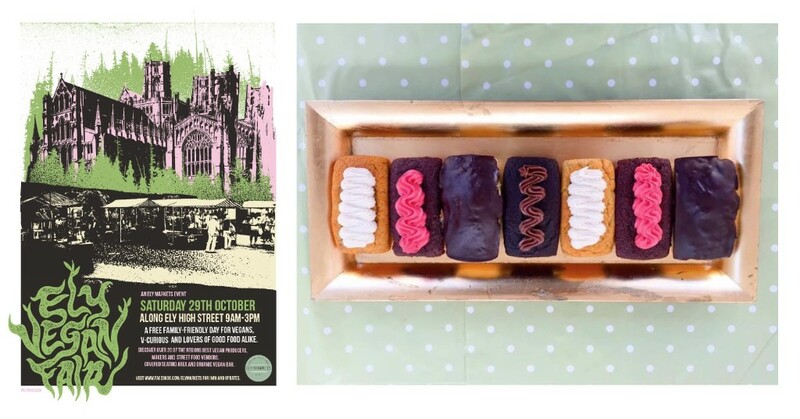 First-ever Ely Markets Vegan Fair takes place on October 29th 2016! "Ely Markets are proud to announce the first in a series of events to celebrate the diversity of our market. The Ely Vegan Fair brings together familiar faces with regional and national traders. 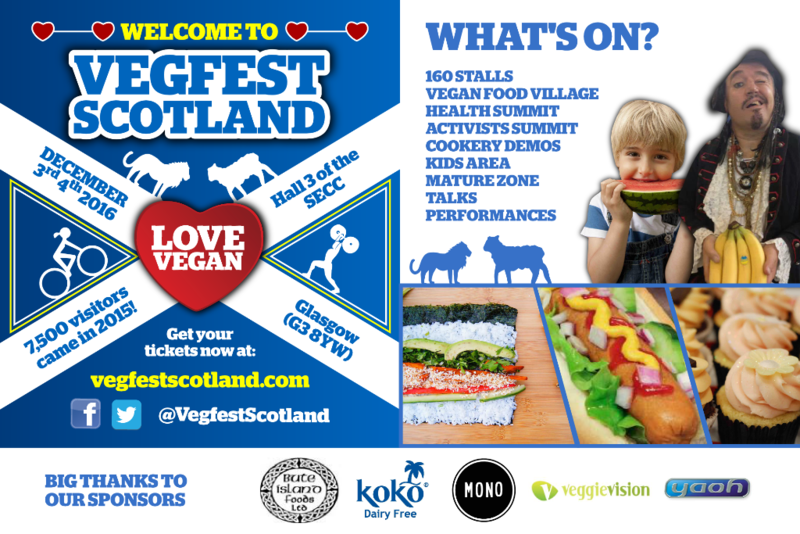 This family-friendly day is for both vegans and v-curious alike, so come along and discover an array of street food, producers, information and wellbeing." 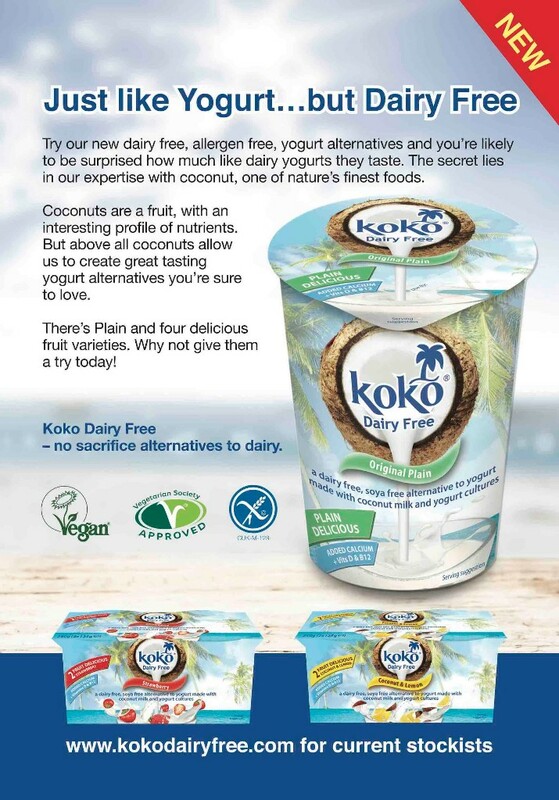 Rebel Kitchen recently launched its dairy free organic coconut yogurts in four delicious flavours. Now all that's left is for you to try them. 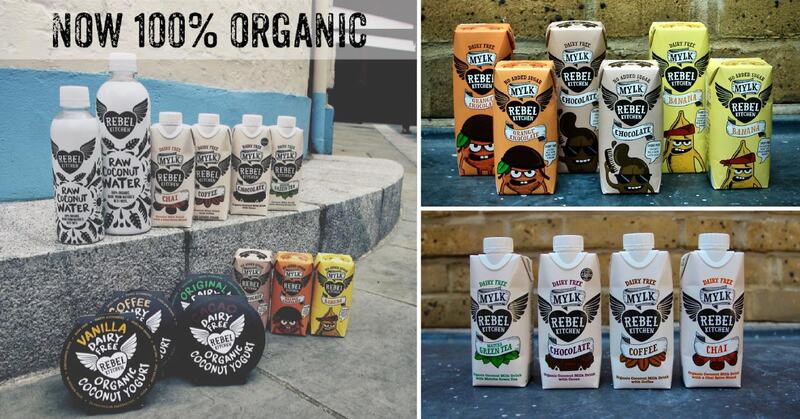 Like everything Rebel Kitchen makes, you won’t find any refined sugar, additive or preservatives inside. Just real ingredients that taste great! The yogurts are also vegan, gluten free, and non-GMO. Happy days for all fans of Yaoh hemp products as all Yaoh products at VegfestUK London and Vegfest Scotland will be on BOGOF! Greenscents: the natural alternative. A scentsational range of laundry and household products you can be proud of! Designed to be the best in their class . Greenscents is the most fragrant way to clean! 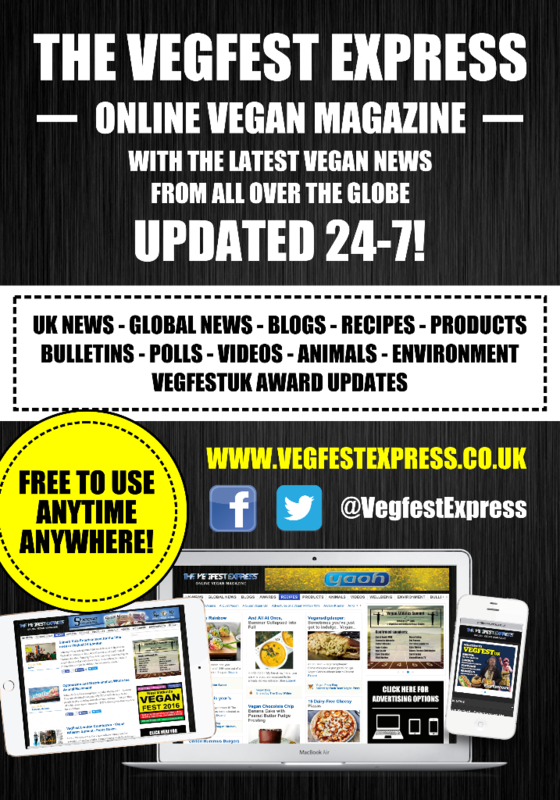 Issue 1 of Vegan Living on sale 27th October!